Have you read my latest blog post over at the Primary Chalkboard yet? Here it is, in case you missed it! I just LOVE finding new apps for our iPads! My students get SO excited when I show them a new app because it keeps them on their toes and they never get bored with the same apps. This week, I was browsing the app store and found this AMAZING tool! Best part? It is FREE for TEACHERS! 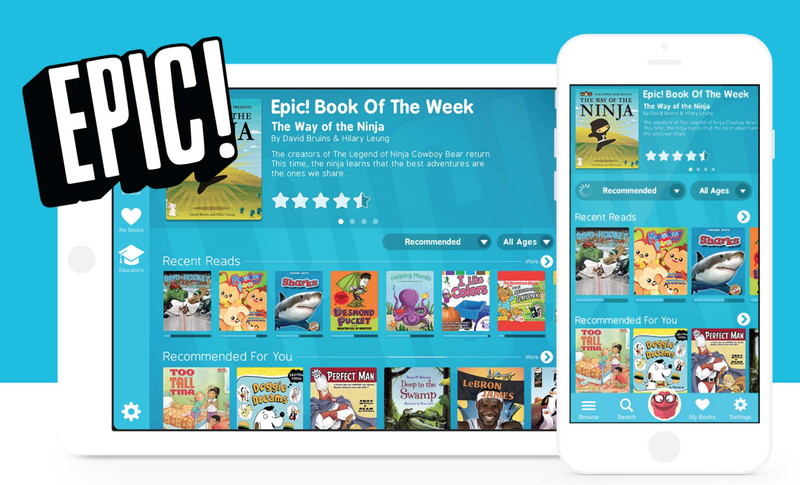 What is better than a FREE app for your classroom?! Nothing... well, maybe chocolate. with wine! Hahaha! 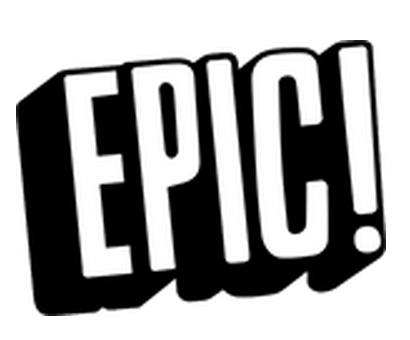 The app is called EPIC! and is jam packed with THOUSANDS of books that can be streamed in seconds. 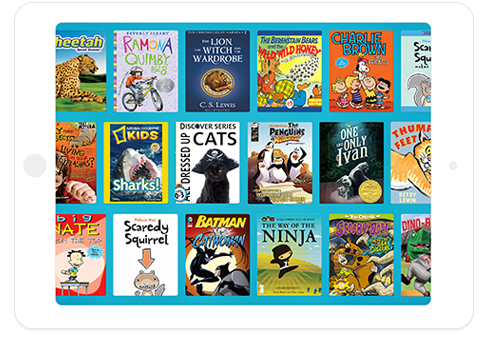 Kids can read books over and over without waiting for them to download. They can also have books read to them, which is GREAT for our beginning readers! Go check it out for yourself and test it with your students!